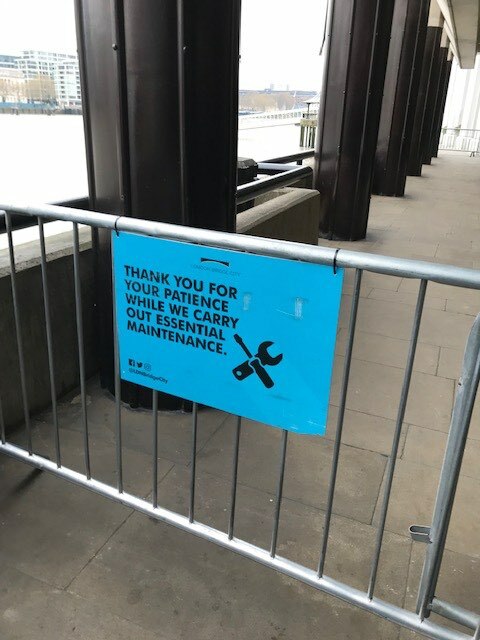 The riverside path on Hay’s Wharf downstream of London Bridge is closed for maintenance until Monday 8 April. The closure is between Hay’s Galleria and London Bridge Hospital. 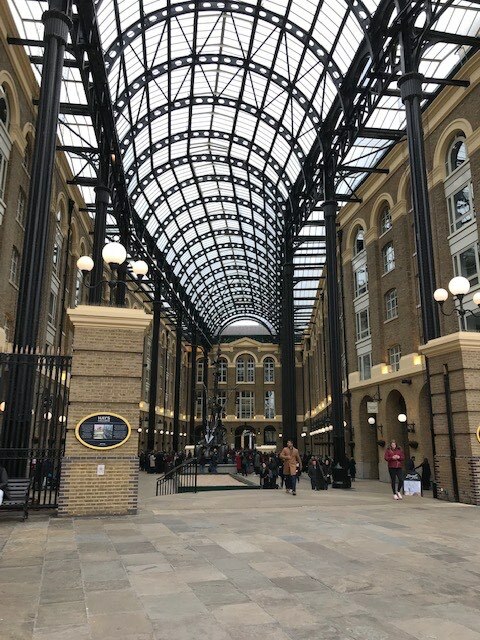 The diversion is via Hay’s Galleria and right along Tooley Street. 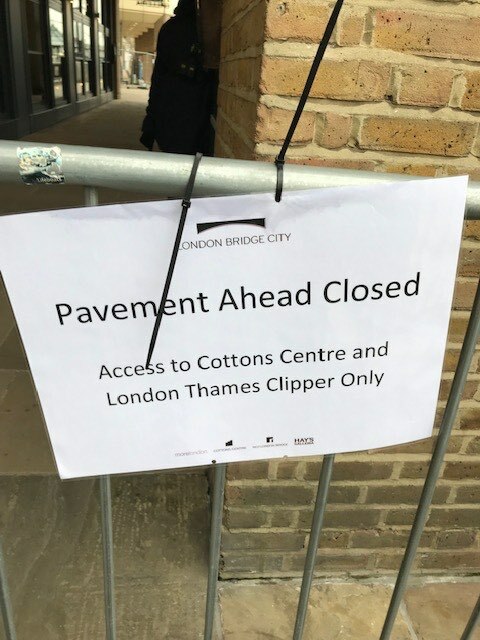 Stay on the right side of the road as the main road divides to be able to rejoin the Thames Path just before passing under London Bridge. Southwark Cathedral is to the left after a few yards.